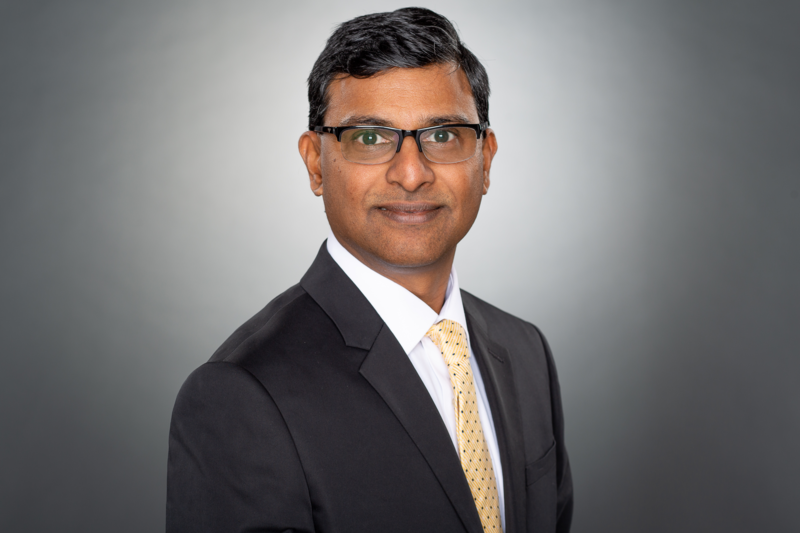 Ramesh Ramanathan is currently the Chief Operating Officer for Plastics but has previously held multiple positions in ConMet’s Plastics Division including Acting Director. He has served in multiple roles throughout his career including Operations Director for the Czech Republic at Varroc Lighting Systems, as well Director of Operations for the North American Lighting Unit and Country Manager for Thailand and General Manager for the Powertrain Division in India at Ford/Visteon. Mr. Ramanathan received his Bachelors of Engineering from PSG College of Technology.